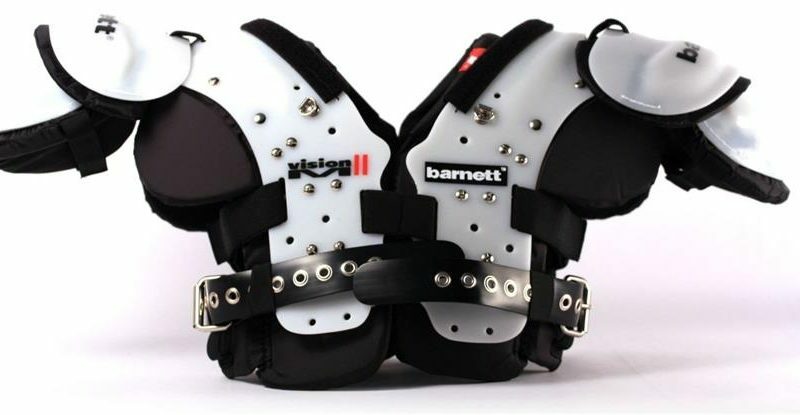 Barnett Football Shoulder Pads Reviews - VISION II and More! 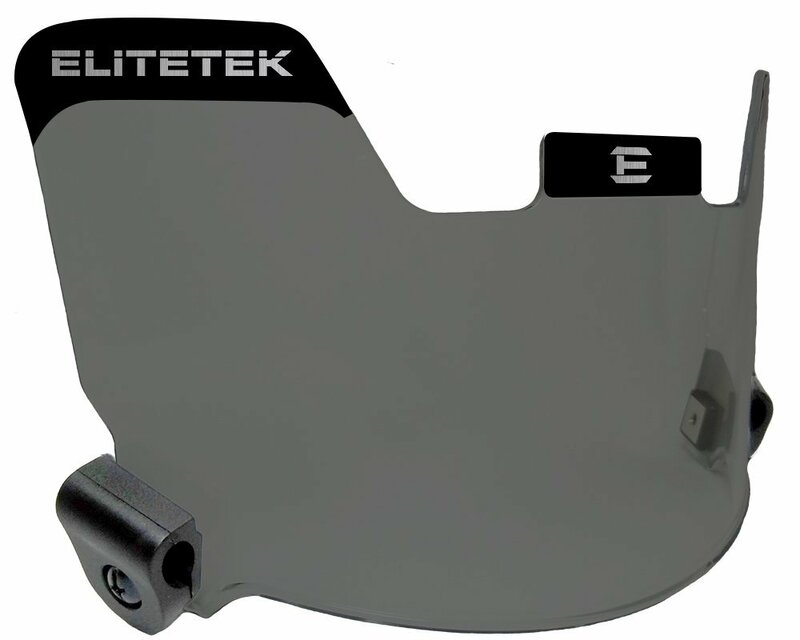 These are competition grade shoulder pads that are both lightweight and durable. They were designed putting in mind the following players- Wing Back, Defensive Back, Quarter Back and the Right Back but they any player who wishes can still put them to use. This is a shoulder pad created so as to take in hits and tackles whilst still giving a player the allowance for comfort. The wearer is given protection while they still allow for ease of mobility and motion. This is a very important feature as all players in a game at one point or the other take a hit and if this happens when they are catching the ball, the mobility that is offered by these shoulder pads is of huge benefit. These are shoulder pads also designed for impact. 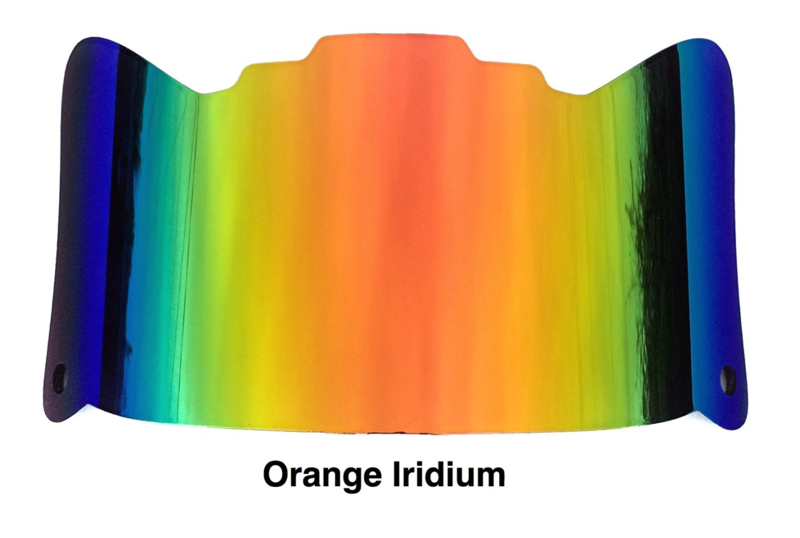 The shell they have is built from ABS which is a hard substance often deployed in the making of helmets. Vision II’s pads are made from PVC, heavy duty nylon and double density padding that is shock resistant. 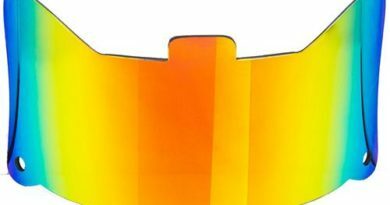 These are materials that manage to provide excellent protection to the wearer but they don’t add extra weight to their shoulders. Barnett succeeded in making giving them strength and durability while stilling maintaining a lightweight feeling. Finally these pads are also treated using an anti-microbial treatment and this implies that regardless of how a player sweats, they will fight against smell and grossness of the pads.